KJIPUKTUK (Halifax) – Few Nova Scotians realize how massive a financial undertaking the Goldboro LNG export plant is. Its $10 billion speaks to the phenomenal complexity of the venture. Meanwhile, Goldboro LNG owner Pieridae Energy is not telling its potential German government investors that the means to deliver gas to the Goldboro LNG plant are not yet in place, and that doing so will be very difficult. Pieridae Energy is suggesting to its proposed financial backers, including the German government, that the means are near at hand for delivering gas to the Goldboro LNG plant, but this is unlikely. These backers know that there is not sufficient pipeline capacity to move gas along the long snaking route to Goldboro, but Pieridae has stated that there will be sufficient capacity with only “compression additions” to some of the pipelines along the gas supply route. But it seems compression additions alone are not enough, and so far none of its backers has bothered to check Pieridae’s claims about pipeline capacity. Patrick Kenny of the National Bank recently told the Chronicle Herald that capacity increases needed for the first phase of Goldboro LNG “would most likely be accomplished by increasing compression.” When Laurentian Bank in January issued a prospectus for the project they said “the requirement for additional capacity along certain segments is expected to entail only additional compression.” This was affirmed at the time to the author by Mark Brown of Pieridae as specifically applying to the Portland Natural Gas Transportation System running from Montreal, and the Maritimes & Northeast pipeline (M&NP) that would take gas on to the plant gate in Goldboro. However, Solomon Associates Director of Gas Services Cameron Gingrich offers a different perspective. Gingrich agrees that compression additions will be required on the Canadian side for the M&NP to carry enough gas to supply the first phase of the Goldboro plant, and that achieving those should be relatively straightforward. “But I cannot see the Portland Natural Gas Transportation System being able to carry the 600-700 million cubic feet per day needed by the first production train at Goldboro without putting new pipe in the ground,” said the Calgary based pipeline expert. If any new pipe has to be laid to get gas to Goldboro, the regulatory process is an entirely different matter. Regulatory review for laying of pipe is famously fraught with delays- many proposed pipelines never make it through that process. There is never a reliable estimate on completion time even for the new pipelines that eventually succeed. The deep uncertainty around laying new pipe is not conducive to time sensitive megaproject investments and construction. This is even more true for Pieridae- which, unlike other builders of LNG plants, has to depend entirely on outside financing. Most likely the Portland Natural Gas Transportation System component of the pipeline can be twinned on the existing right of way to supply Goldboro LNG. But that will still be treated by regulators as new pipe. Keep in mind that the controversial Trans Mountain Pipeline is also “only” a twinning of an existing pipeline. And the review of any new pipeline in Canada will have to add the consideration of climate change impacts. These are the minimum changes to the Canadian regulatory process that we already know about- Bill C-69 is expected bring in still more new requirements. An expanded Portland Natural Gas Transportation System will also have to address increasingly unpredictable aboriginal rights processes. Then there is the US regulatory process for new pipelines, which has always been far from speedy. New England has a pressing need for more natural gas supply, yet all proposed pipeline solutions to bring in cheaper gas from the Marcellus have either died or are indefinitely stalled. And finally there is Quebec, where new fossil fuel pipelines are as popular as they are in British Columbia. The challenges Quebec mounted to federal jurisdiction were simply set aside when Trans Canada withdrew its application for the Energy East pipeline. 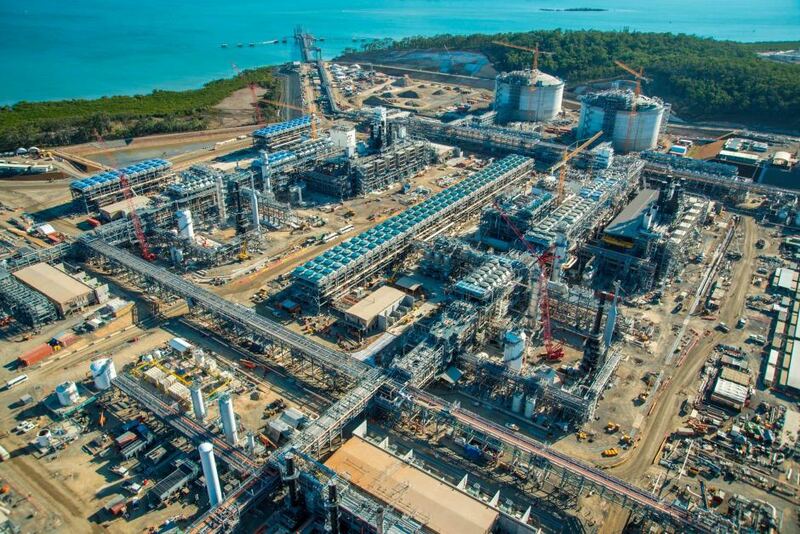 But even without the formal participation of the province, the Quebec process before the unknown successor to the National Energy Board promises fireworks and excitement over twinning the PNGTS from Montreal to the US border. There are other potential stumbling blocks for Pieridae. The company has an agreement to acquire the Alberta natural gas producer Ikumma Resources, both because they need to start locking in their gas supply, and as another of the crucial ‘milestones’ they need to be ticking off to build investor confidence in their credibility. But Pieridae does not have the financial resources to absorb the debt ridden and money losing Ikkuma Resources. For that they need an instalment of the not yet approved German government loan guarantees. Achieving that financing approval gets tricky because Pieridae acquiring Ikkuma Resources has zero commercial viability- no ordinary lender would consider it. Fortunately for Pieridae, the German government is not an ordinary lender. But they will only overlook normal lending standards to finance the acquisition of Ikkuma Resources as part of an overall LNG project seen to be viable in the near term. So we return to the importance of Pieridae meeting the milestone of notching pipeline transportation agreements- or at least being perceived as very close to achieving those. Hence the inclination for Pieridae to considerably misrepresent how much is entailed in some of those pipeline capacity expansions it so glibly refers to. If you can, please support the Nova Scotia Advocate so that it can continue to cover the work of citizen reporters such as Ken Summers, and issues such as poverty, racism, exclusion, workers’ rights and the environment in Nova Scotia. A pay wall is not an option, since it would exclude many readers who don’t have any disposable income at all. We rely entirely on one-time donations and a small group of super nice monthly sustainers.